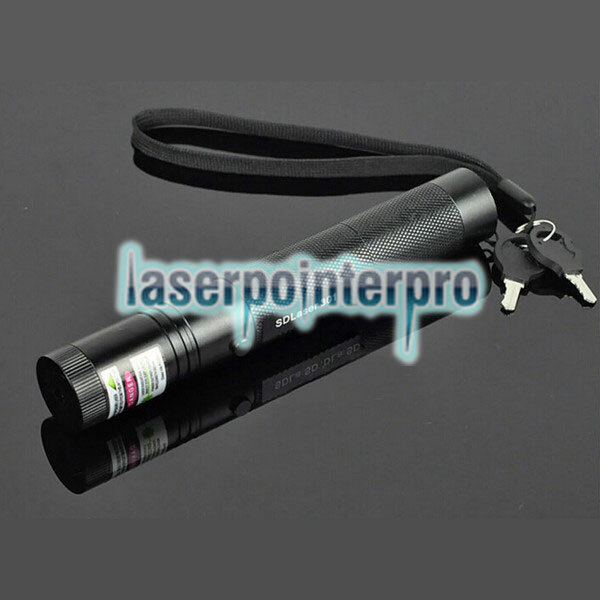 Here we would like to recommend this LT-301 Adjustable Focus Burn 5mw 532nm Laser 301 Adjustable Focus Burn 5mw 532nm Green Laser Pointer Pen Black Pen to you. 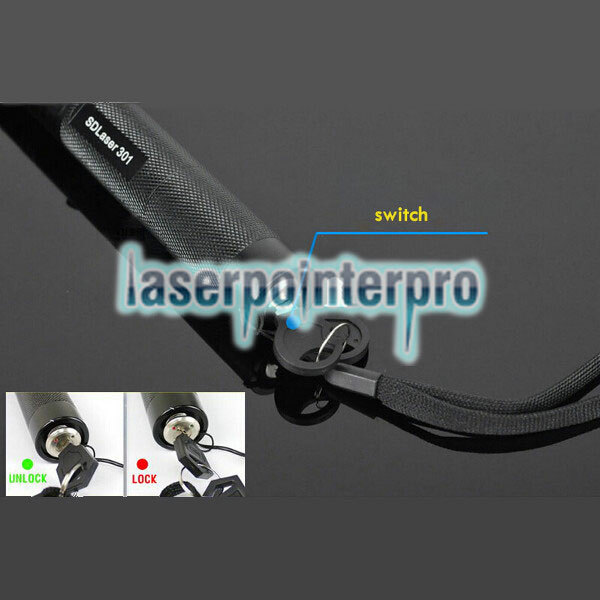 Its focus is adjustable to suit various conditions, thus very practical for both indoor and outdoor circumstances. Moreover, it has an up-market appearance and lightweight, providing great portability. 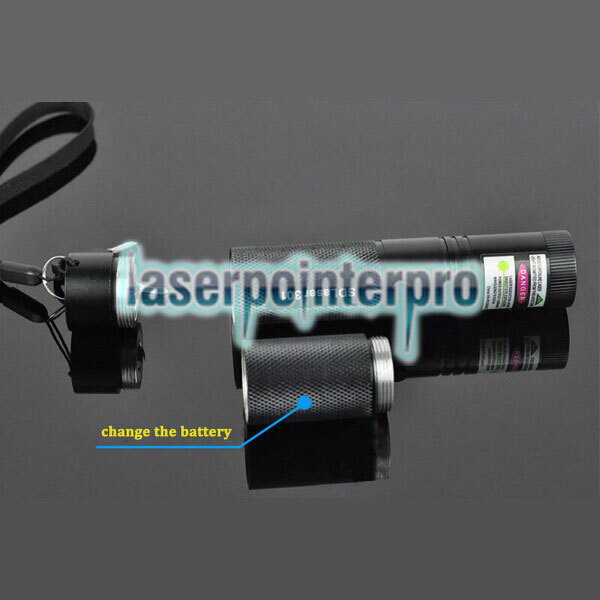 Use the laser pointer to point at any desired targets on projection screens, video monitors, and presentation graphics. 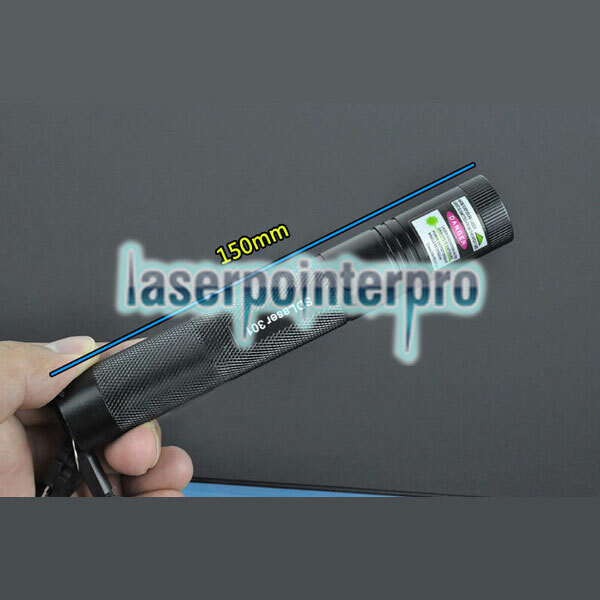 It features high power, efficient and waterproof. It can also be used as a lighter to ignite cigarettes and firecrackers for instance, come to order one as soon as possible!